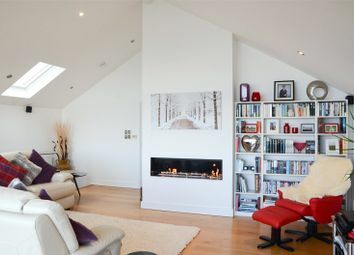 This architect designed three-bedroom house offers a striking and bespoke interior finish throughout. 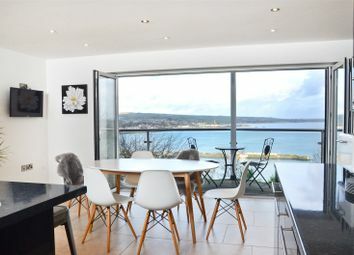 Boasting sensational views across Mounts Bay. 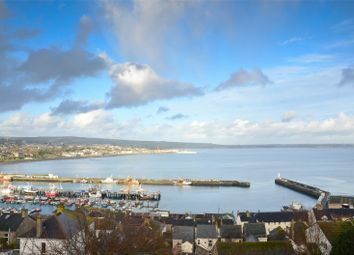 This is a truly beautiful house and really has to be seen to appreciate the quality of design and those phenomenal views. Offering an expanse of living and entertaining space the property has a luxurious interior with stunning high specification fixtures and fittings throughout. 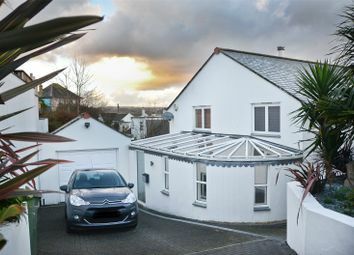 Arranged over three floors, immaculately presented to an impeccable standard this superb property boasts a NHBC Buildmark certificate, underfloor heating on all three levels, and aluminium double-glazed windows throughout. Entry is gained into the second floor, with the large kitchen diner taking centre stage of this level. 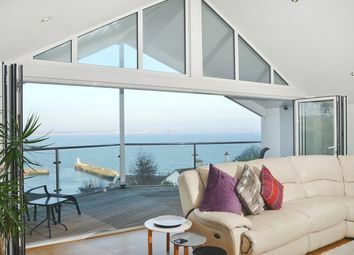 Aluminium Bi-folding doors lead to a balcony with truly breath-taking panoramic views across Mounts Bay. 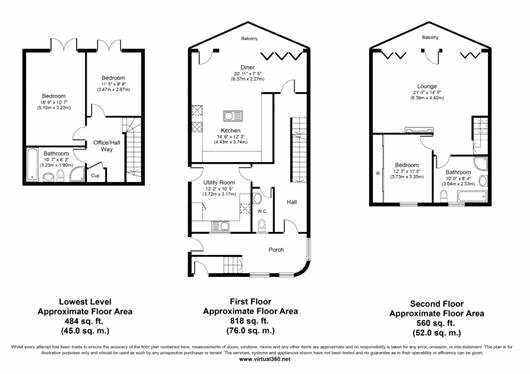 Below on the ground floor are two double bedrooms and a family bathroom. The top floor comprises of the master suite and a magnificent lounge which also opens up onto a balcony providing yet more incredible views. In fact, all rear-view windows have an impeccable view. 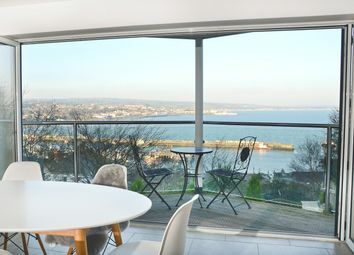 This is a truly beautiful house and really has to be seen to appreciate the quality of design and those phenomenal views. Chain free. W/c wall mount sink, window. 3.74 x 3.16 - Boiler, space for washer/dryer. Range of cupboards and worktop space. Sink and drainer. Window to the front. Door to cupboard, central heating underfloor system, half glazed door to side rear, extractor. 6.37 x 6.20 - Tiled floor, Bi-folding doors onto balcony. 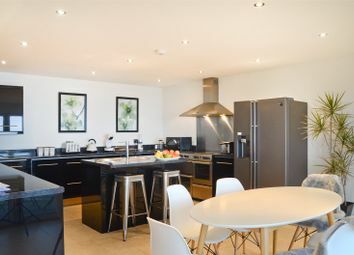 Fully equipped kitchen comprising of full range of cupboards and worktops. Range cooker with steel extractor over. 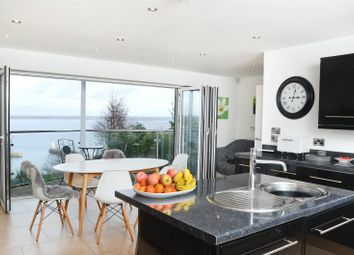 Dishwasher, island with sink, drainer and mixer taps. 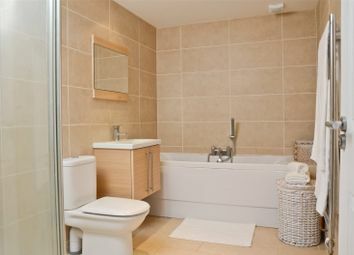 1.89 x 3.20 - Fully tiled, bath, shower cubicle, w/c, sink with cupboard below, heated towel rail extractor. 3.23 x 5.10 - Double doors with access onto rear garden. 3.69 x 2.95 - Double doors with access onto rear garden. 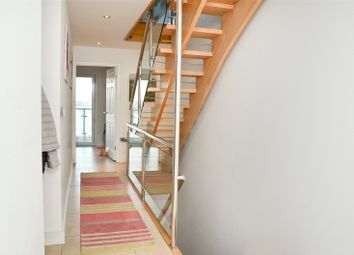 Staircase glass and stainless steel, wood flooring throughout. 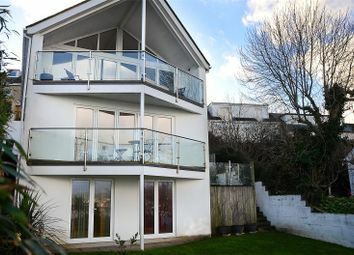 6.38 x 5.99 - Wall to wall Bi-folding doors onto large balcony. Inset gas fire. Sky light. 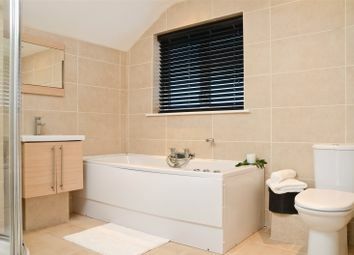 3.04 x 2.53 - Tiled throughout, bath, w/c, shower cubicle, sink with cupboard below, whirlpool bath, heated towel rail, frosted window to front, extractor. 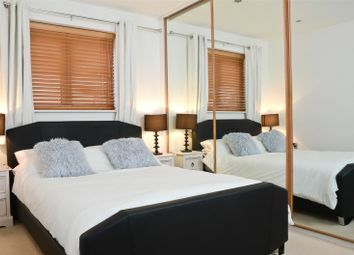 3.73 x 2.25 - Window to front, wall to wall built in wardrobe with hanging space and shelving. Brick paved driveway which leads to parking for two cars. 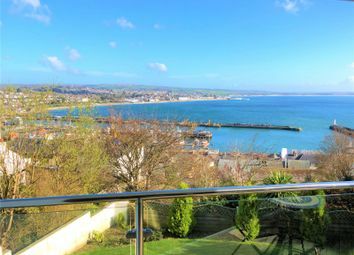 Private sun terrace to the side with beautiful views across the sea. 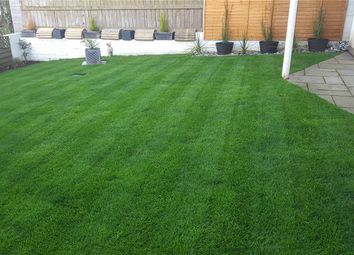 Access down to the lower enclosed garden area which is level and has a lawned area. Want to know what people who know the area really think? Use the link below and see all the results for TR18 area.